The online casino marketplace is a very crowded, with many long-standing companies sitting alongside newcomers to the gambling industry. All of these online casinos have one thing in common – they want to both attract new players and keep existing players. Online casinos will offer bonuses and loyalty schemes to make themselves stand out and be more attractive to roulette players. 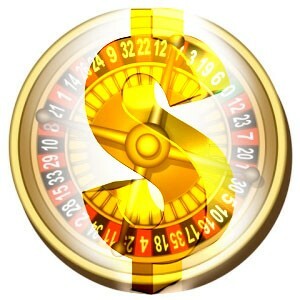 In this article, we explore all the aspects of online deposit bonuses when it comes to roulette. First, we look at the types of the deposit bonus, including no deposit bonus, and an explanation of the play through requirement. We then look at how roulette players can sometimes suffer from clauses in the small print when it comes to the deposit bonuses. Finally, we give some advice on bonuses that don’t quite offer what they seem to….Read on! Many of the best bonuses are offered to new players at a site in the form of an initial deposit bonus. These will normally be offered based upon a percentage of the deposit. For example, you might find a site offering a 100% match bonus up to $500. This means that the site will effectively double your initial deposit. 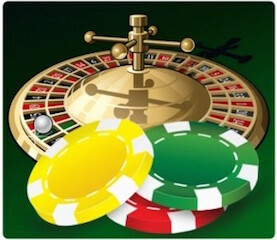 You will find the initial bonus setup not only roulette by in most of the casino games. Not all online casinos will actually offer these, however, the majority will. Some sites will have a lifelong bonus guarantee, meaning you’ll receive a bonus on every deposit. Other sites may allow you to claim a bonus, but only when depositing on a certain day of the week or only for certain type of roulette like single zero or its American double zero version. One thing you should always do when looking at a bonus deal is to read through the terms and conditions of the bonus. Here you’ll find out exactly how you’ll clear the bonus, how long you have to clear it and any other stipulations you’ll need to adhere to. You will also find out whether a bonus is for play only, or can be withdrawn once the play-through requirement is reached. In many ways, this is the most important aspect to the bonus. The playthrough requirement represents the number of times you’ll have to play through the total amount of the deposit and the bonus before the bonus is actually cleared. For example, an online casino might offer a 50% deposit bonus up to $100 with a 25x playthrough requirement. If you were to deposit the full $100, you’d receive a bonus of $50. However, to make the bonus yours (in that you’ll be able to withdraw the amount) you would have to wager $3750 ($150×25). When looking at the play through requirement, you should consider whether or not you will really be able to clear the bonus in the allotted time. You might find a smaller bonus is actually more attainable than one that looks much better on the surface. This is due to roulette offering a lower house edge than some other casino games. Players who play a mix of games including roulette will still be able to claim the bonus. Casinos which do allow roulette play to contribute towards bonus clearance will generally only allow it at a reduced rate. This will generally be in the region of 25% or lower. Going back to the earlier example where you needed to bet $3750 at the casino to clear the bonus – the casino might state that only 10% of roulette stakes will go towards bonus clearance. This would mean that you’d actually have to wager $37,500 at the roulette table here to claim the deposit bonus. 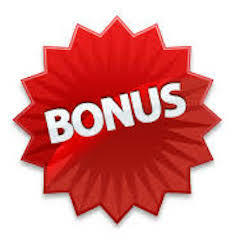 Occasionally you’ll see a bonus that looks great, but when you try to claim it, the site will point to a particular rule in the terms and conditions which mean you’ll receive no bonus at all. This will generally only happen at certain online casinos and not at any of the more reputable sites. 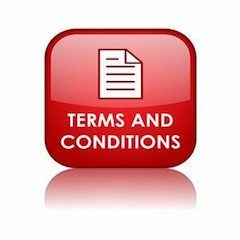 One example you’ll find is that the terms and conditions will state that the bonus is for ‘wagering purposes only’. This means that the bonus is added to your account so you can gamble with it, but the bonus money is never actually yours and will be deducted from the account when you try to withdraw. Many sites will offer bonuses restricted to certain games – maybe just table games for roulette players, or just for slots. This is standard for the casino industry. However, some sites will state that these bonuses will be rescinded if playing at any other part of the casino. For example, you might accept a table game only bonus, and play one spin at the slots – when you try to withdraw the bonus money, this might be used as a reason for you not to receive the money. Surely, you have heard of a deposit bonus, which is when you get extra money to bet after depositing real money into your online casino account. But a “no deposit casino bonus for roulette” is when you get a credit for something other than a deposit. What Is No Deposit Roulette Bonus? A type of bonus that requires no prior deposit but still allows players to play roulette and win real money. No deposit bonuses are offered to give new players a chance to explore the casino and test it. As the name suggests no deposit is required to claim these bonuses. Although roulette players might suffer somewhat when it comes to bonuses, there are some bonuses out there which are worthwhile, especially for the players who enjoy all sections of an online casino. 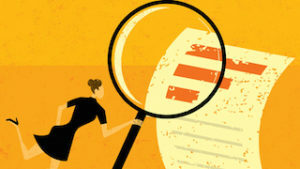 Be sure to check the terms and conditions of any bonus – most are very straightforward, but unfortunately, some might be much harder to accomplish.